As a business owner, you must do everything that it takes to make your business productive on every day it will operate. You need to take care of your equipment, tools, and your human resources. Make sure that everything is working well and not a problem to achieving your business’ objectives at the end of the day. To ensure a productive day in work, different employees need a common thing, a clean work environment. No one wants to work in a dirty and unsanitary place. It will be a problem if you have unclean desks, viruses on telephones and keyboards, and other characteristics of a filthy work office. If you are a business owner and you experience the same problem, you are on the right read for today. We will show you four various ways how a clean working environment can benefit your business and your overall team productivity. An unclean office can easily trigger different illness and sickness form your employees. Imagine all of your tools and equipment filthy, furniture full of virus, and computers with germs on it, who would not be sickened by it. In simpler words, cleaner offices and work environments can let you expect better work ethics and performance from your employees. Having a clean environment will lessen the chances that your employees will be sick and asking for sick leave. Productivity will boost, and all of your employees are healthy enough to work and function for the whole day. The less sick people you have in your office, the more work will be done by the end of the day. The impression you will get from other people are coming from different features of your company. For people working in your office and clients visiting the company, they will get a first impression of the office from the presentation of the office itself. Your office environment is the manifestation of the whole culture and atmosphere of the company. This meaning shows that whatever your culture inside the office is, it should reflect in the physical image of the office. Poor company culture equates to an unclean work environment. A clean work environment is related to an excellent company culture, which also showcases employees with high morale with their current jobs and with fruitful relationships with the people inside the office. Stress to the employees is mainly coming from the task and work they need to get done by the end of the day of the end of the week. It may be a report, a presentation, an event, or any other task an office worker is doing. Let that be the only source of stress for the workers in the office and not let the working environment add up to the list that makes the employees stressed. If you have a clean working environment for your employees, chances are the stress they are having from their work-related tasks will reduce. Seeing a clean office will likely give you a breather from all the work you have for that day. Your employees do not need more unnecessary stress. 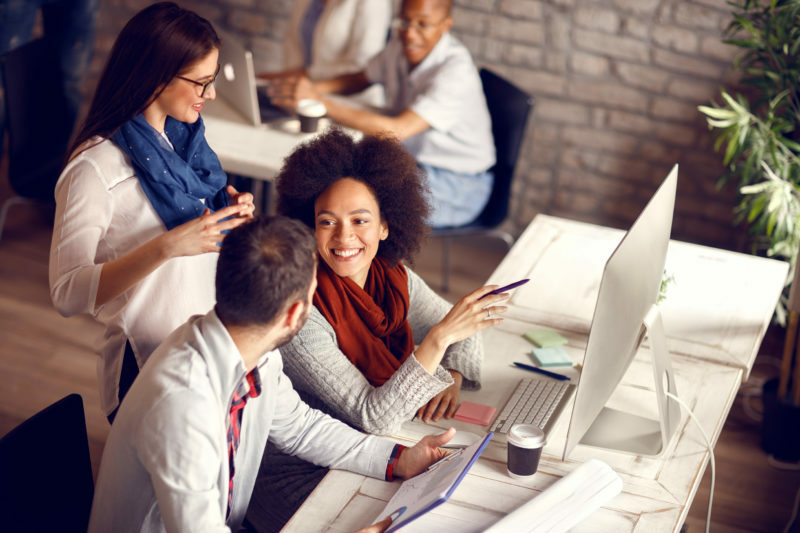 Make your whole office an inviting and enticing place to work and not have an image that an office is a place of stress, making all of your employees more eager and readier to work. Lastly, a clean environment can help in concentrating and focusing more on what they are doing for today. It can improve the morale of the people at work. A decrease in confidence might come from the simple fact that your employees are working in an unsanitary and chaotic place. For instance, more of your employees will become productive because there will be no clutter hindering their performance for the day. A simple messy and disorganized desk might affect the time of the done task. Many paperwork may go missing just because of the disorganization of papers in the office. Efficient working of tasks is achievable when you have a clean working office. Making your whole office a tidy environment for your employees to work in is a huge investment for your company. Dirty and unsanitary places are plain bad for the company. You do not want employees losing their concentration and focus to the task they should be doing because of a problem in the whole work environment. 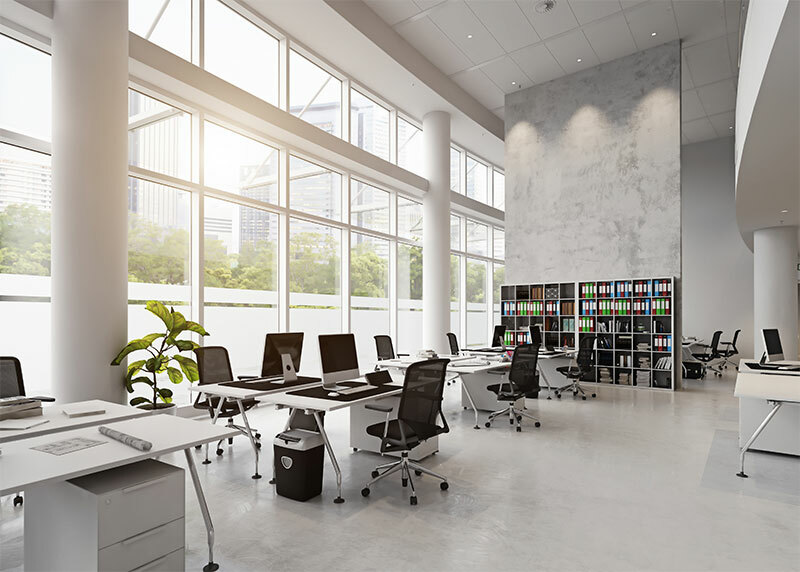 Office heads and business owners should take time to meet a professional cleaning company to take care of the cleanliness of the whole office premises. The entire process of cleaning will not enter the minds of your employees. What’s important is that they will only focus on their work and tasks and the cleaning company will do the cleaning job for you. Author Bio: Raymond Chiu is the Director of Operations for MaidSailors.com, the leading office cleaning services in NYC. Maid Sailors take pride in providing outstanding office cleaning services at affordable prices. Maid Sailors helps workplaces transform into spotless places.